Home / FOOD / These 16 Dishes Look Delicious At First – Until You Realize You’re Looking at Cooked Insects! 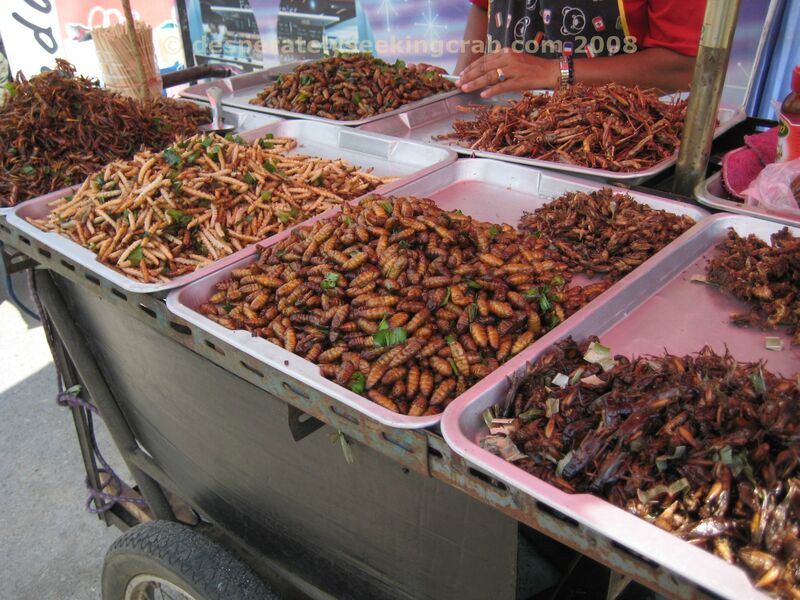 Don’t You Just Love a Delicious Dish of…Cooked Insects?! Cooked insects. These little critters are enjoyed as delicious delicacies around the world – even though that might not be the case in your part of the world. However, at first glance, you won’t even realize that you are looking at cooked insects in the first place. Here are 16 delicious dishes of insects and bugs that look absolutely delicious and mouth-watering at first sight. You might think that you are looking at exotic and ethnic dishes that you would usually see inside of a five-star restaurant. If that is the case, all you need to do is look just a little harder to see the truth. Previous article This Farmer Serenades Cattle with a Trumpet - Proving That Laziness DOES Pay Off! Next article He Built This Homemade Spaceship Because His Son Dreamed About Becoming an Astronaut!